Cyrus takes a big risk to keep his family safe. Become a Six Minutes Superfan today! Get episodes a week early, ad free, and scripts for every episode. Show your support for the show by signing up at Patreon. 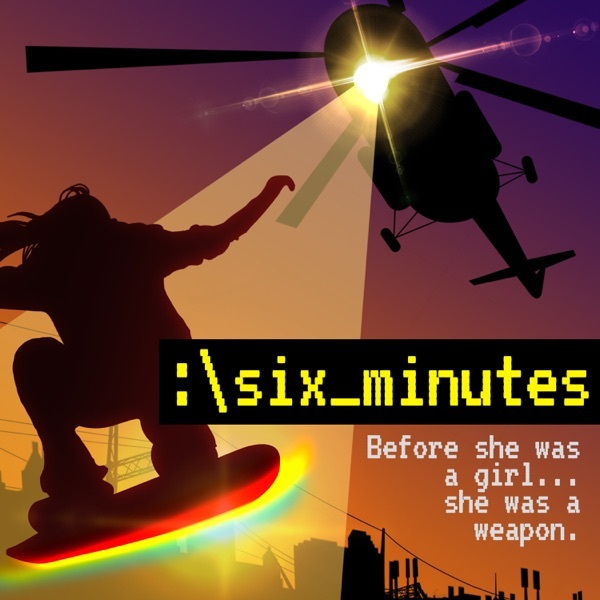 https://www.patreon.com/sixminutespodcast Six Minutes is produced by Gen-Z Media in partnership with PRX. For more great Gen-Z shows visit http://bestrobotever.com or follow us on Twitter and Facebook and Instagram.